Gabriel Industries is very good at finding and fixing problems. Weather it is Fire Alarm or Controls we can find the issues and fix them. Our relationships are strong with a multitude of other trades HVAC, Plumbing and Heating outfits so that if it is not a controls problem we can still get it fixed up for you. 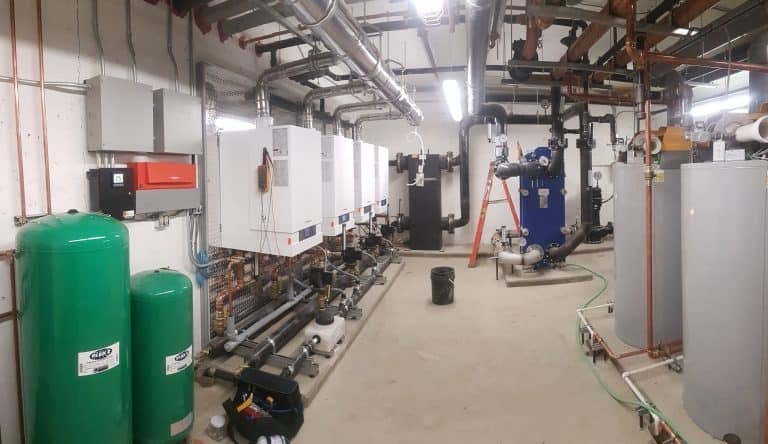 Boiler systems, pumps, Exhaust fans, High Temp Loops, A/C, Air Handling Units, VAV systems, Low temp Loops, Cooling Towers, gas sensors, thermostats, Suppression systems, Fire Alarm systems, Sprinkler Systems etc… all have their quirks. We are always learning and have exentsive experience in many systems.